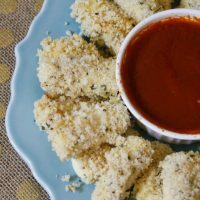 These Mozzarella Cheese Sticks are made with healthier substitutes like coconut flour and panko bread crumbs. A great addition to any holiday party! 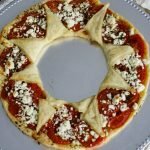 With the holiday season coming up, I’ve been working on some new appetizer ideas. For this one, I decided to take a classic app and give it a healthier twist. 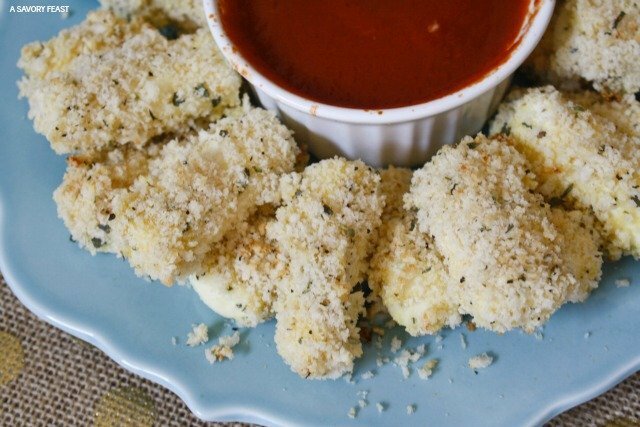 And Ragu was the perfect dipping sauce to complete this recipe! 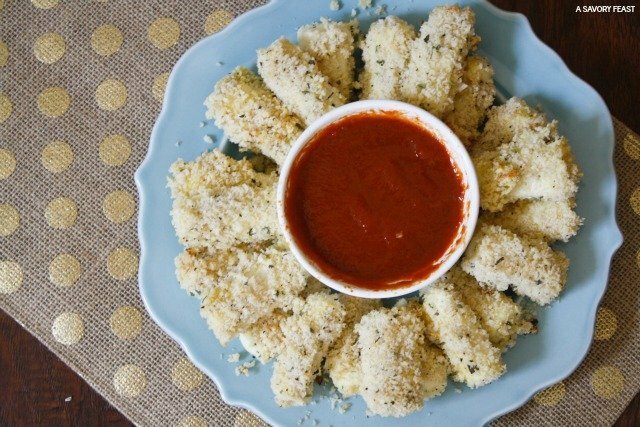 To make these Mozzarella Sticks better for you, I switched out the flour for coconut flour and used panko breadcrumbs instead of regular breadcrumbs. Then, I baked them instead of frying them. Making this dish brought back memories for me! To start, I always loved helping my mom with recipes that involved dipping the food into multiple bowls like above. There was something so much fun about rolling it around it flour, dipping into the egg mixture and coating in breadcrumbs. 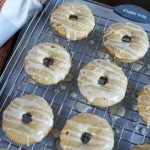 We used to use a similar technique for one of my favorite chicken recipes! Ragu is also a childhood favorite of mine. It’s been too long since I made anything with it, so it definitely was nostalgic for me. 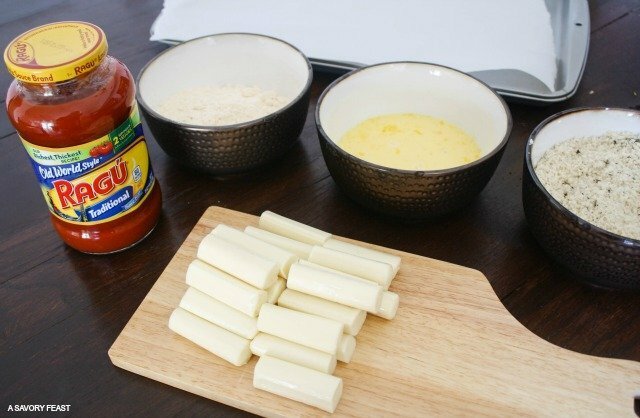 These Mozzarella Sticks could easily be made ahead of time, just keep them in the freezer until you are ready to cook them. You could even make a big batch and just take a few out of the freezer at a time for an after-school snack or easy appetizer for unexpected guests. Do you have a favorite Ragu recipe? You could win lots of great prizes, including $3000! Enter to win at Ready. Set. Cook! Unwrap the mozzarella sticks and cut them in half. Combine the panko bread crumbs and spices in a bowl and mix until combined. Pour the flour into a second bowl. Mix the egg and milk in a third bowl. 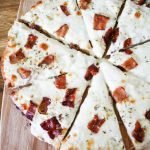 Take each mozzarella half and coat with flour. Dip into the egg mixture quickly, and then roll in the panko mixture to coat. 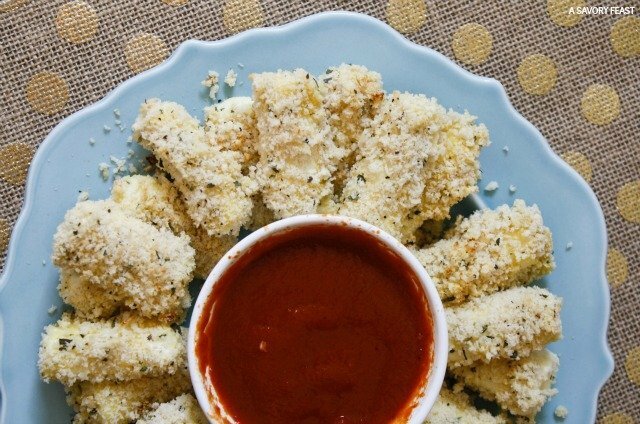 Place on the baking sheet and repeat for all of the mozzarella sticks. Place the pan in the freezer and freeze for 30 minutes. This makes sure the mozzarella sticks are hard and won't melt too much in the oven. Preheat the oven to 400 F. Melt the butter and drizzle it over the mozzarella sticks. 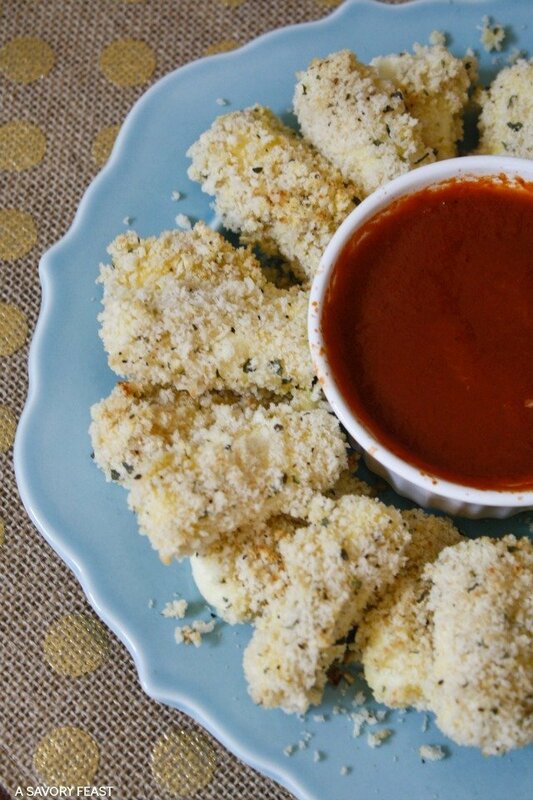 Serve immediately with pasta sauce to dip the mozzarella sticks in. Do you have any childhood memories with Ragu? 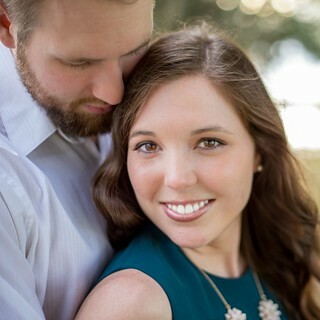 Previous Post: « It’s Wedding Time! Those look so good! Where do you find your coconut flour at? I got it at Richards! I’ve seen it at other grocery stores in the health food section as well, but it’s usually more expensive. 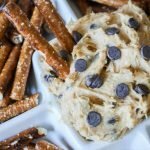 This is the PERFECT party food! Sooo yummy! And not terrible for you, either.